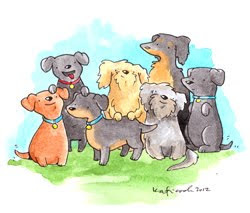 Hi there my friends! How are you. 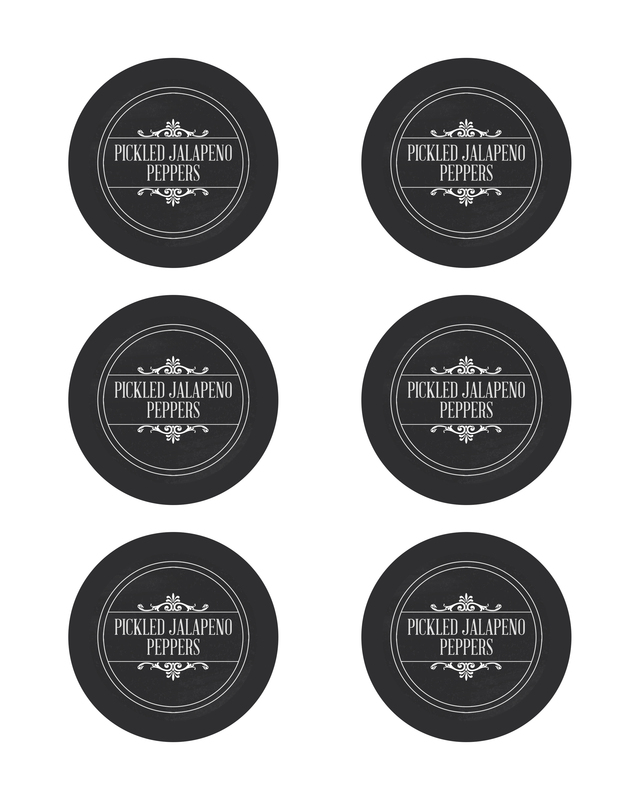 Guess what is happening this week? 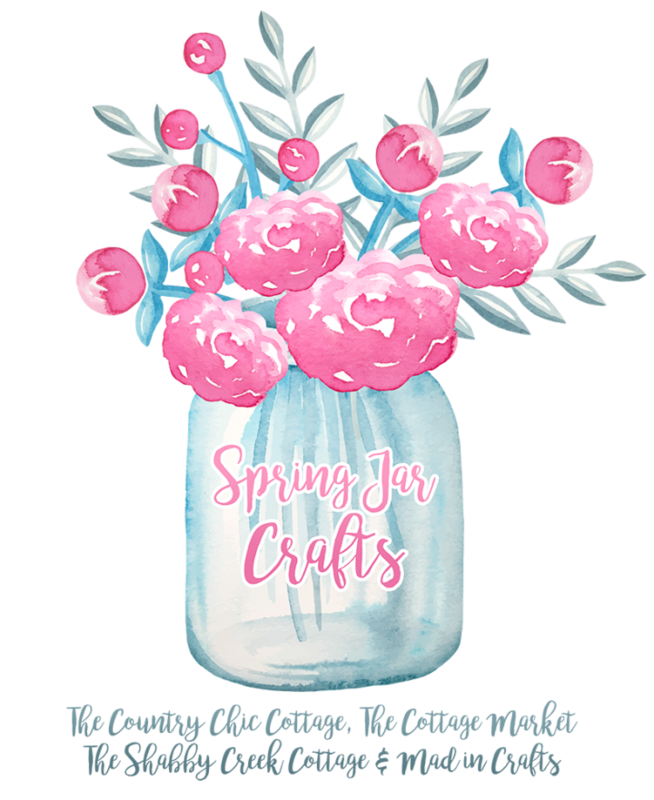 My friends and I have gathered once again to bring you a week filled with Spring Jar Crafts that we hope you ENJOY! 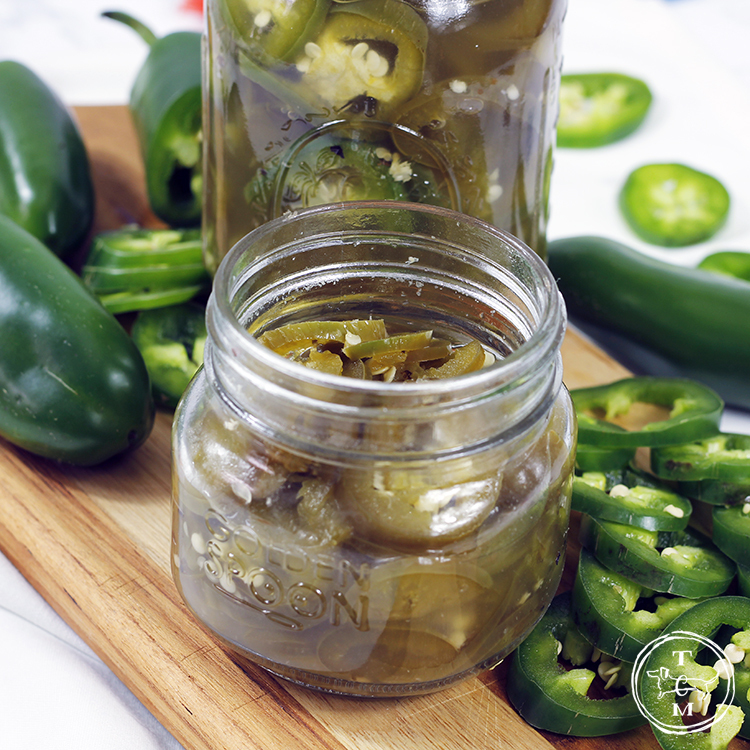 Today I am starting off with a quick and easy Pickled Jalapeno Peppers Recipe that will add a touch of ZIP into your recipes! Great for tacos…sandwiches…veggie burgers…soup…salads and MORE! 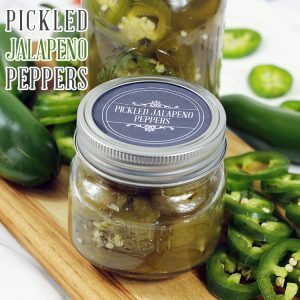 It will take you no more than a half an hour from start to finish and you can enjoy these yummy little slices for 2 months in the fridge without going through the canning process! You can of course add a bit of anything you would like and adjust the amounts of garlic and seasoning to match you and your families tastes! You can also use all White Wine Vinegar but I really enjoy the blend. So …I sure hope you decide to bring a bit of spice into your day and make these up. 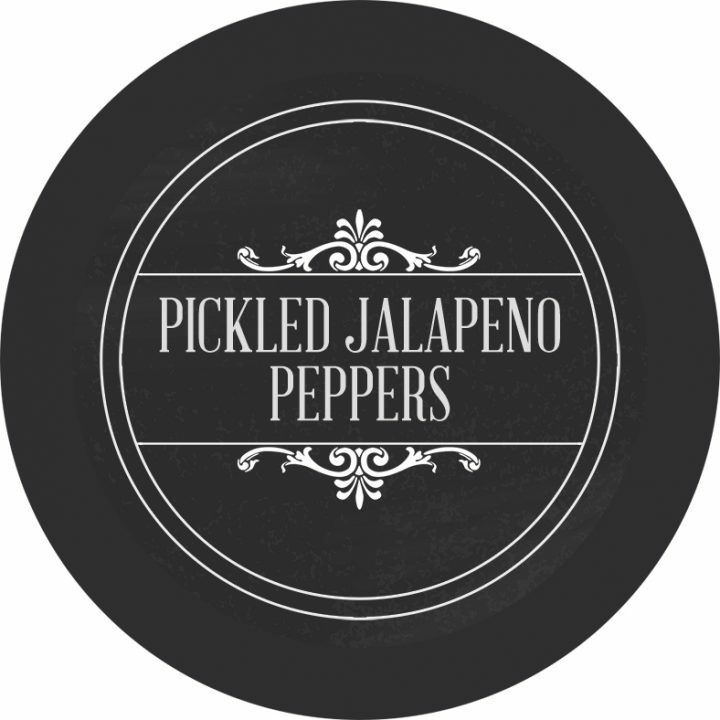 Oh …for those of you that LOVE the HEAT leave those seeds in and for those of you that like a more tame spice…take those seeds out! 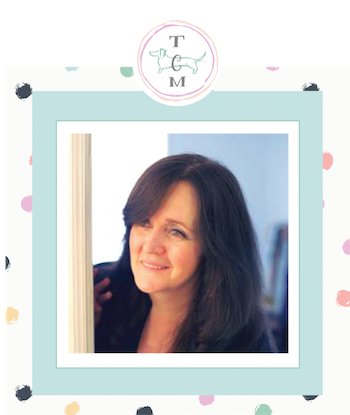 Please don’t forget to visit my friends below…I guarantee you that you will love their creations…ENJOY! 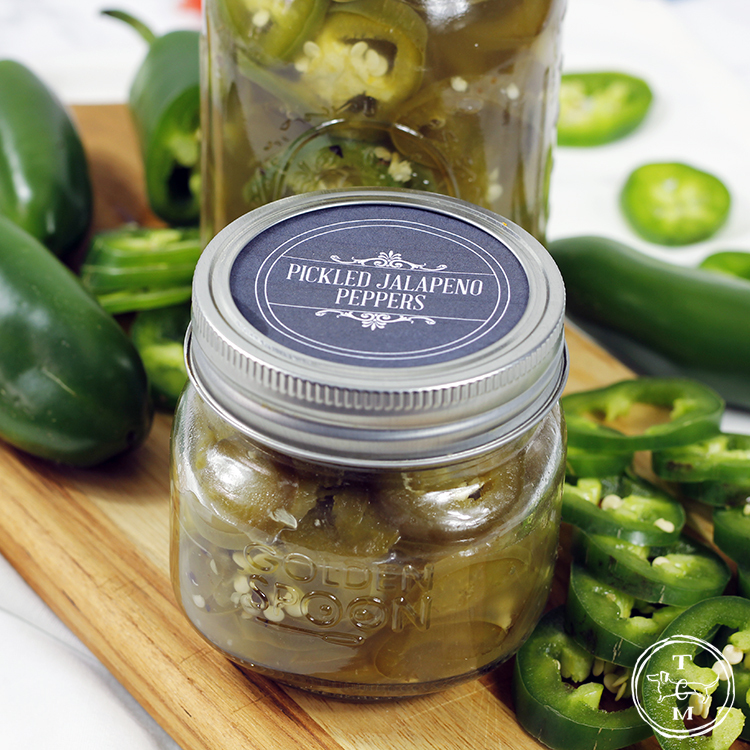 I forgot to mention that we have included a Free Printable Pickled Jalapeno Peppers Pantry Label that matches our collection of 250 Herbs and Pantry Labels that you can find here! Combine the Vinegar's ...Water...Sugars...Garlic and Seasonings. Bring the mixture to a boil. 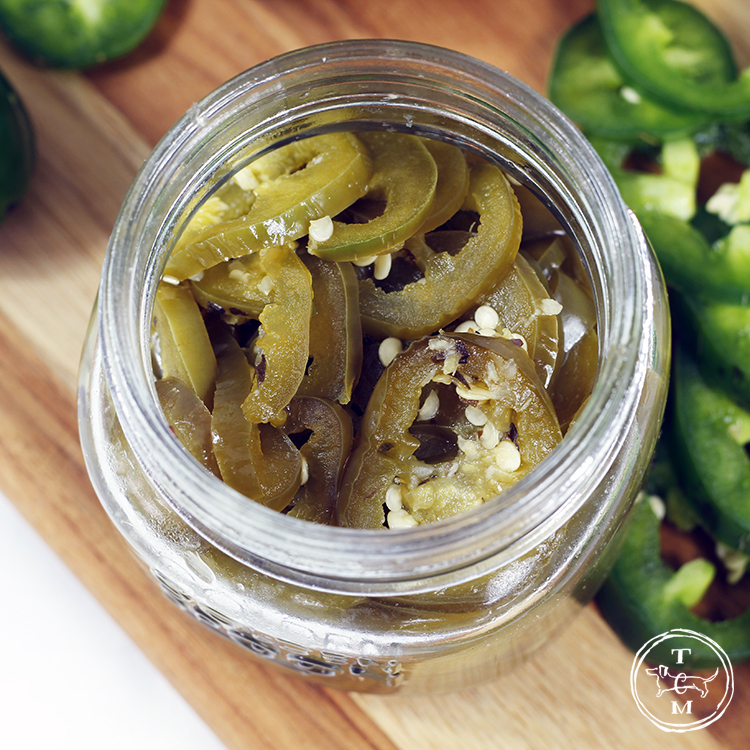 Now stir in the Jalapeno Peppers and cook for about 2 minutes. Remove from the Stove and let the mixture cool for about 10 minutes or so. 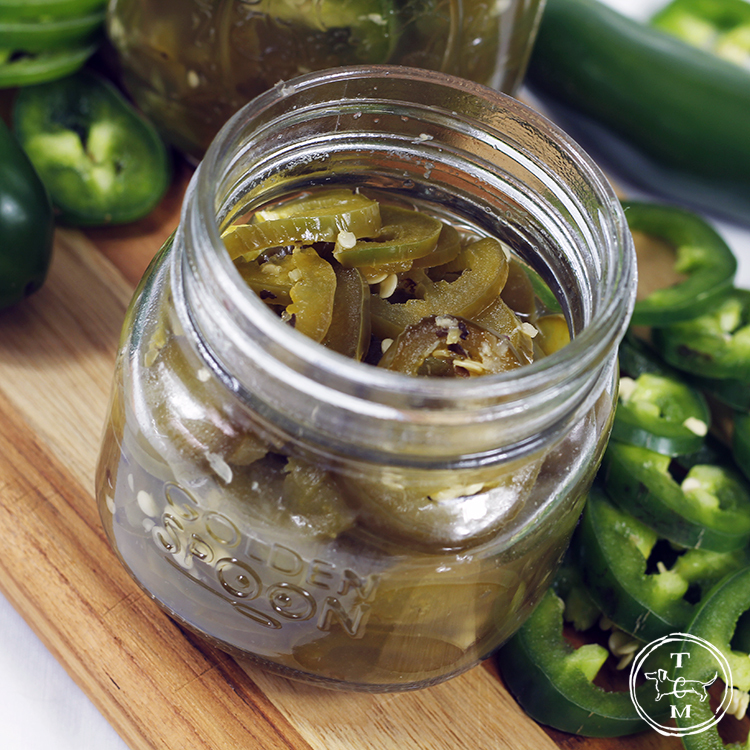 Time to pack the Peppers into your Jar or Jars and then cover with the vinegar liquid. Here is what my Friends have been up to! ENJOY! 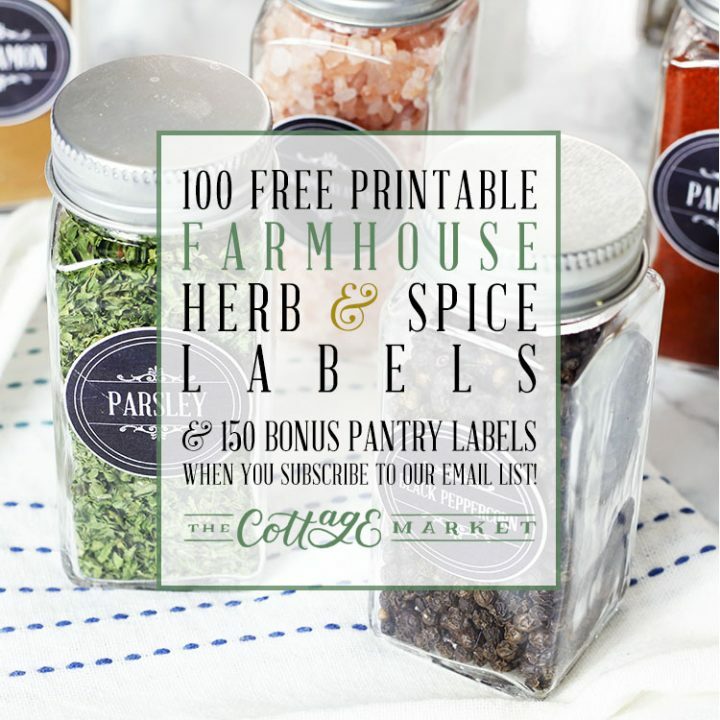 Don’t forget about those matching Pantry Labels!